With a couple kids and a very busy working mama lifestyle, I could use all the beauty help I can get. I would love to roll back the clock to bring back the tone and the texture of younger looking skin. Now I can with the all new On In Beauty Beauty System. On In Beauty is a revolutionary skincare system consisting of a nourishing topical cream and a naturally sourced dietary supplement that works both on the outside and inside. 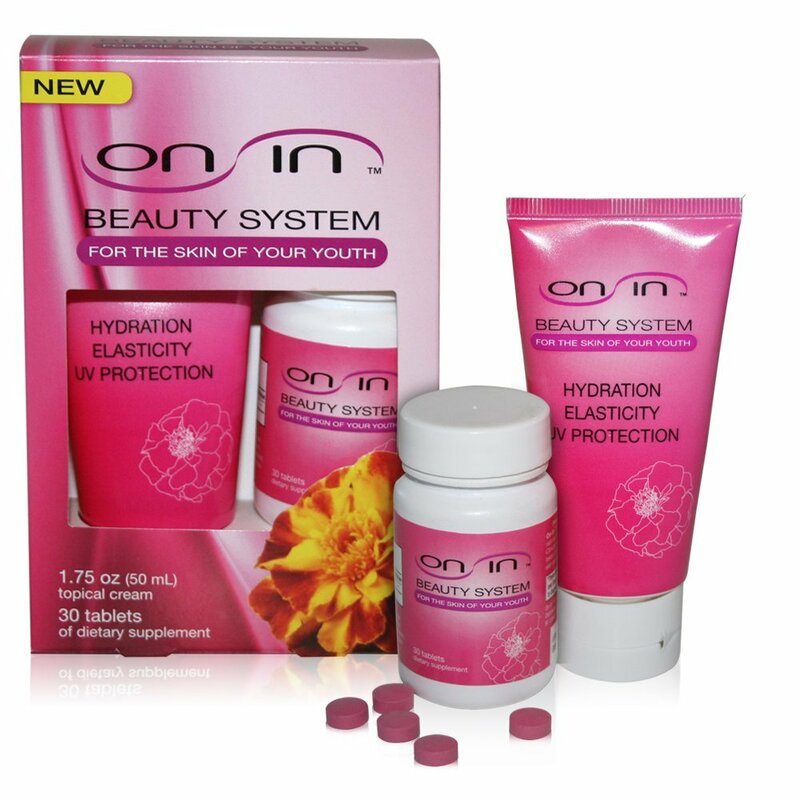 On In Beauty is clinically proven to improve skin hydration, UV protection and elasticity in only 2 weeks. It uses lutein, a natural antioxidant that is sourced from marigolds which achieves quick absorption into skin cells to reduce your wrinkles and fine lines. Reduce the photochemical damage from the harsh summer rays with clinically proven skincare working ON your skin and IN your skin. 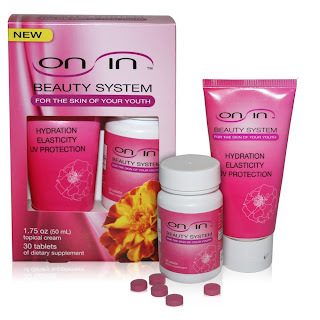 On In Beauty is now available to purchase at select Vitamin World stores. 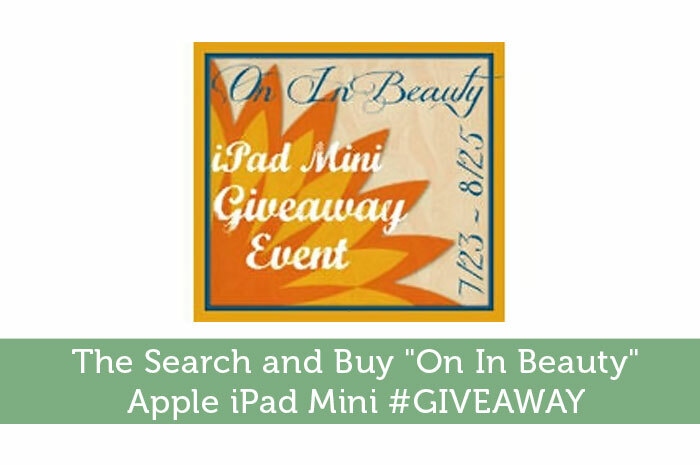 Unfortunately not all stores carry On In Beauty yet, however, check out our search and buy contest below for your chance to win an Apple iPad mini! 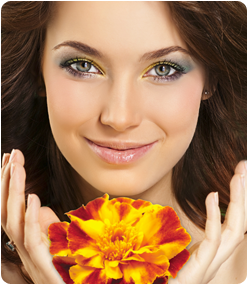 Simply click here to find a local Vitamin World Store and let us know below in the entry form if you purchase On In Beauty at Vitamin World as you will gain 10 bonus entries to the contest. Check out their Website, Facebook and Twitter. We are excited to join forces with The Freebie Junkie and bring you this great event brought to you by On In Beauty! 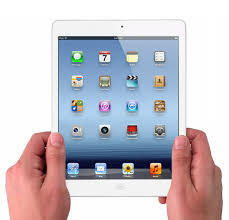 One lucky winner will be drawn at random from all valid entries to receive a 16GB Apple iPad Mini (Wi-Fi) valued at $329! To enter, complete the tasks on the Rafflecopter form below. All entrants must complete the mandatory entry to be eligible to win! Good Luck Everyone!